So today, I have a bit of a confession to make. 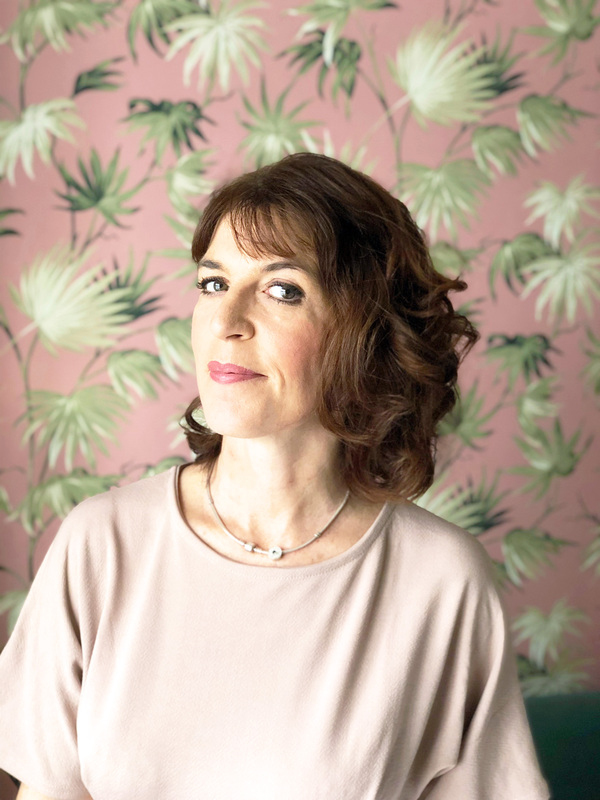 When it comes to my actual home life, I am probably one of the most disorganised people you are likely to meet. Of course, the blame lies in my being fully immersed in all things that are interior, and this obviously can’t be helped, (my excuse). With Christmas ultimately looming, I am hoping, wishing, NEEDING a little less chaos at home. 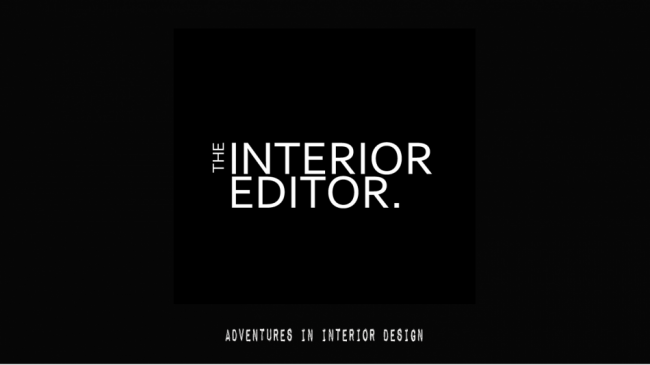 So in an attempt to try and end my family’s suffering, I am combining my love of interiors with organisation. So, if you are like me, and have a tendency to send your children to school, when there is no school (although, I have always maintained that these are practice runs), and like the thought of being a little less last minute.dot.com, then join me on today’s topic of Wall Organisers. 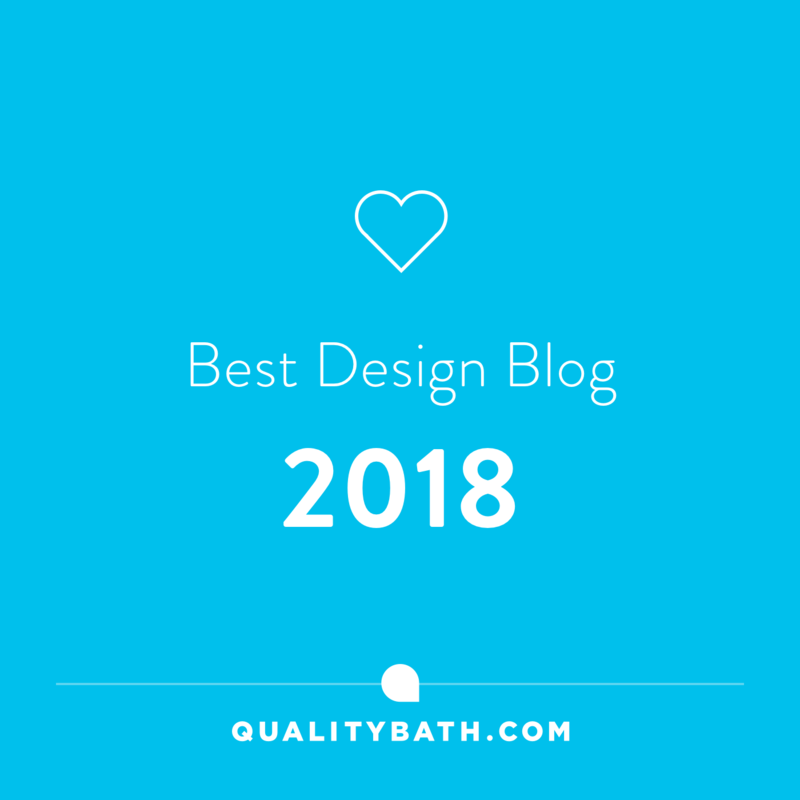 It is as good a place to start as any, especially when attempting to become more organised, and there are some clever design solutions out there too. Walls are, without a doubt, your friend, especially when looking to get organised, or if space is at a premium. There are some fabulous designs to choose from, so your fridge can stay looking like a fridge, and your sides clear of clutter. So without further ado, let’s go see what delights there are….. 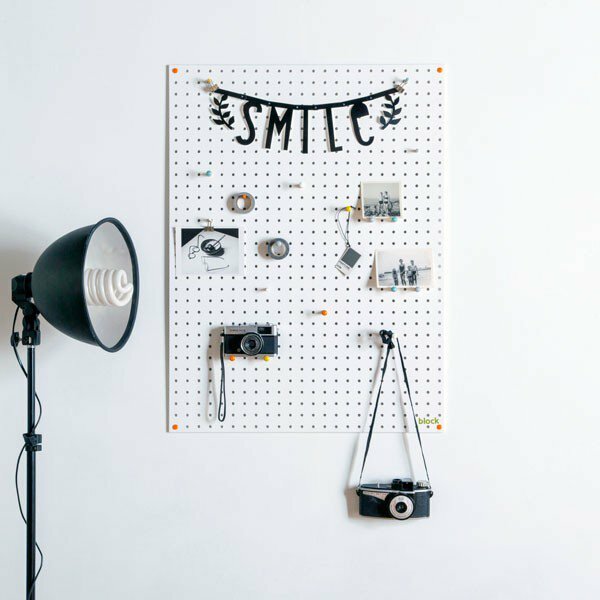 I like the look of this simple, but flexible peg board design, which uses wooden pegs to display and organise your bits and pieces. You could almost take an artist approach with it, deciding what goes where on the board. I am thinking more home office/study area for your teens with this particular design. It is supplied with different colour pegs, and fixtures and fittings to easily wall mount. There are a variety of sizes to choose from too. Good to Know: Price £30 for the large. Dimensions: Small – 305 x 406mm Medium – 610 x 406mm, Large – 610 x 813 mm, Small: 8 x large pegs & 4 x small pegs, Medium :10 x Large Pegs 5 x Small Pegs, Large: 12 x Large Pegs 6 x Small Pegs, Includes fixtures and fittings to wall mount. A floating versatile display shelf that you can add a plant too (the wooden cup has a plastic liner so no fear of leaks). You could also use the pot for pens and pencils, but I like the combination of adding a little bit of nature. 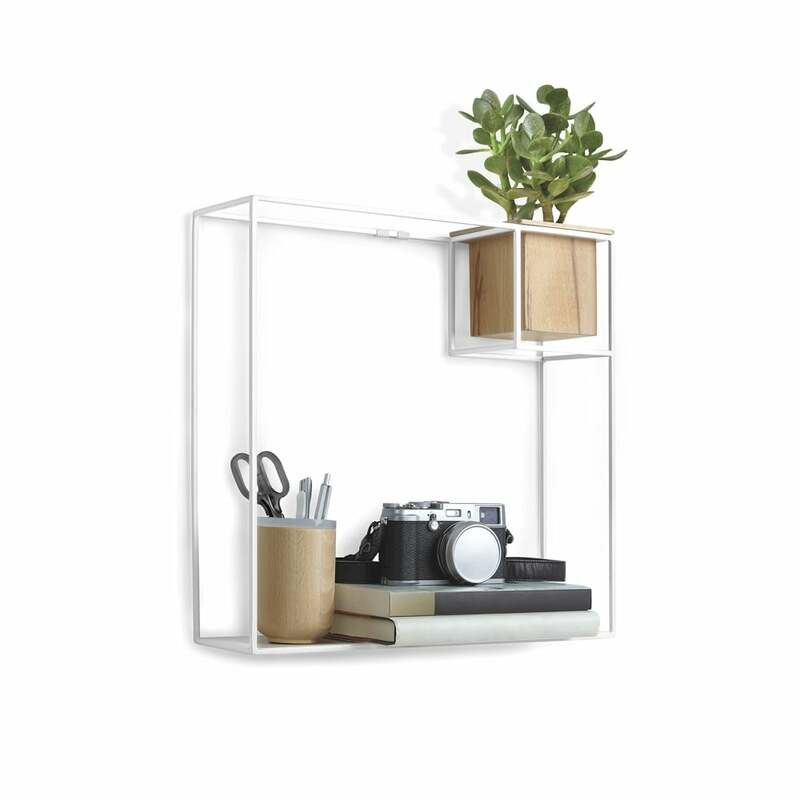 The shelf is removable to create a different look by orienting the whole shelf in different directions. As well as being wall mounted it can also be just placed on a side or desk. It also comes in black. Good to Know: Price: £40.00 (free UK delivery). Made from beech wood and powder coated metal. Dimensions 38.1cm x 38.7cm x 11.4cm. 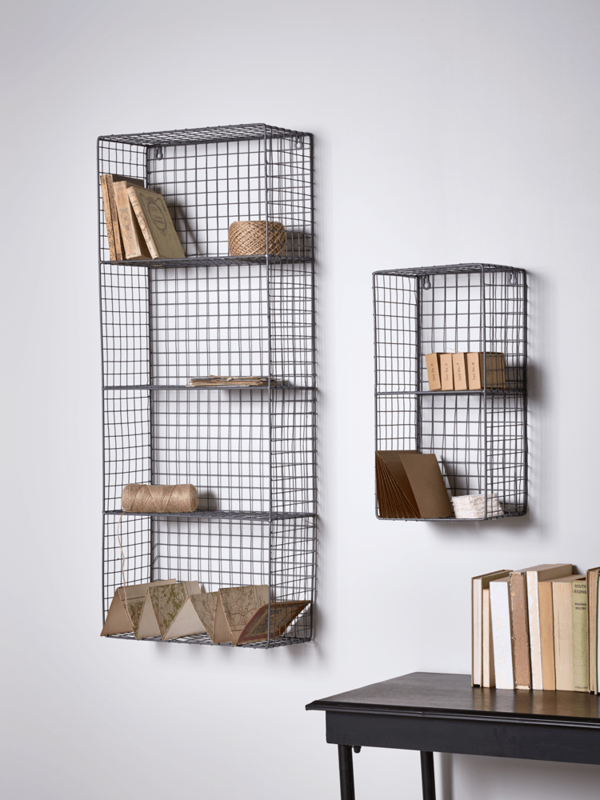 Whats not to love with this stylish and practical, industrial style wire wall rack from Cox and Cox. With two shelves to cram place your important bits and pieces on, or, depending on the amount of stuff paraphernalia you have, go large with three shelves or to the hell with it and buy both! There are handy keyholes to secure it to your wall too. Good to Know:- Price £25. Dimensions: Small Shelf H 47 x W 23 x D 18cm, Each shelf – H 24 x W 24 x D 19cm. Made from steel. 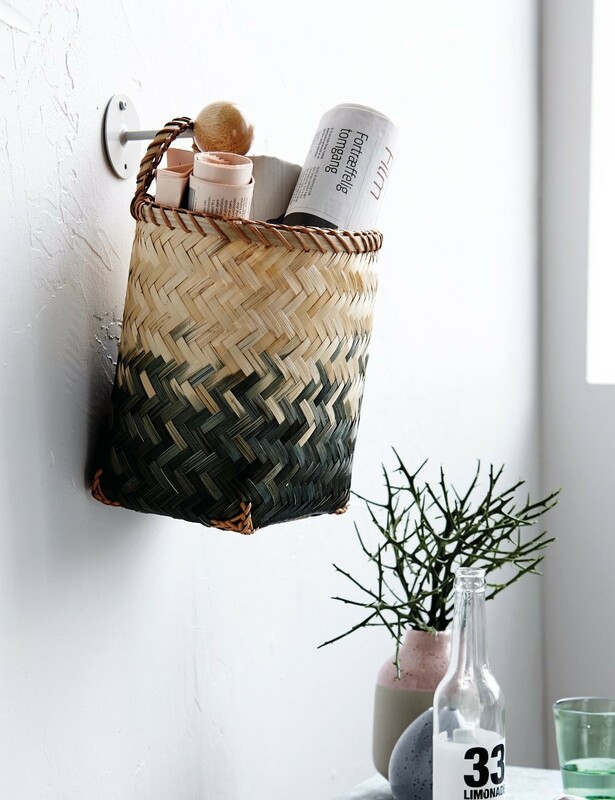 Everyone loves a basket or two, and these eco-friendly woven bamboo baskets are both lightweight and strong. (If you missed my post on Bamboo and Why You Should Consider It for Your Home, check it out here). I like the idea of using hanging baskets like these as they can offer you a multitude of uses in a variety of places in your homes. The green dip-dye finish is also on trend. You receive a pair of these when you order from Rose and Grey, who also offer a matching pair that stand if you want to coordinate. 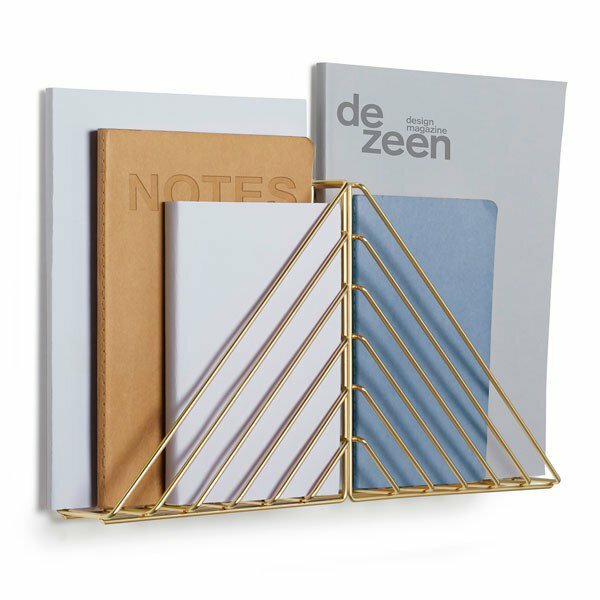 The contemporary sleek design of the Shell Shelf combines a mix of magnetic steel and oak wood, and also comes with 3 magnets. I love the idea that you can hide your bits inside out of sight, whilst displaying only the important paperwork to the front. A quality long-lasting design piece for the home. The Umbra Strum Shelf in brass offers a clean look with the use of geometric angles to create a wall mounted storage solution. It’s versatile in design as it can be wall mounted in three different orientations to suit your requirements. Think notebooks, magazines, books, maybe even your mobile. Great for a home office or teen bedroom. It also comes in copper if the brass look isn’t for you. Good to Know: Price £10. Made from: Metal. Dimensions: 23cm x 23cm x 5cm. Design: Laura Carwardine, Chifen Cheng. 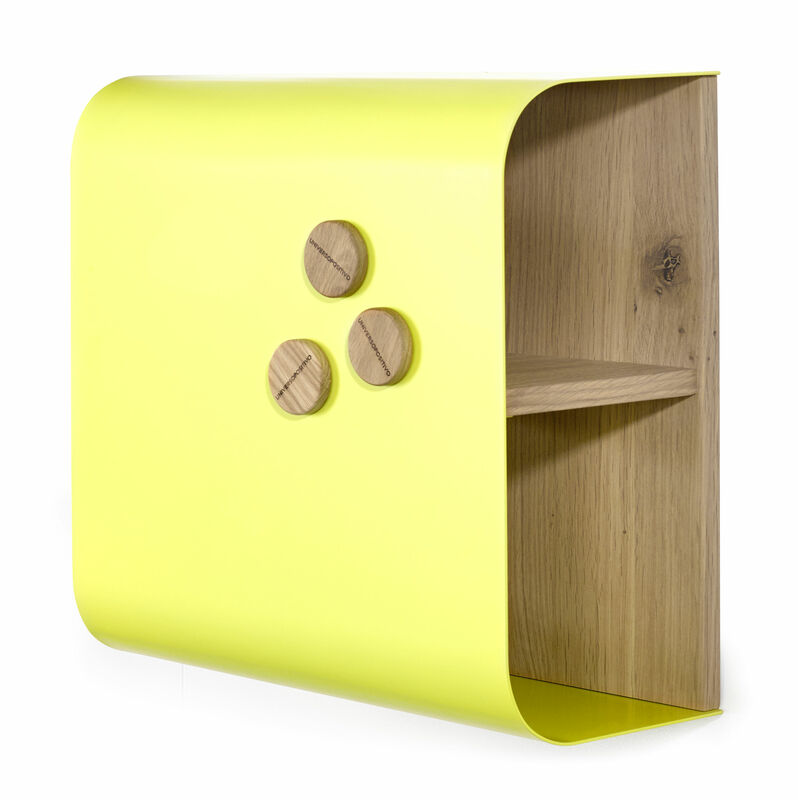 Love, love, love this wall mounted storage board designed by Hay. It is great for all the little things you want to keep at hand or, in my case, aren’t sure where to put. The perforated metal has a cork backing so that you can pin papers, pictures and other bits and pieces with either pins or magnets. It includes 3 accessories; a penholder, mirror and shelf. It also comes in a variety of colours and combinations to suit your decor. Good To Know: Price £206. 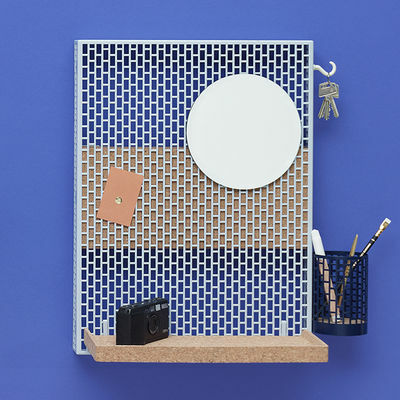 Material: Powder coated steel grid and accessories – Cork shelf. Dimensions : Grille : L 35.5 x H 50 cm x Prof 5 cm – Mirror : Ø 18.5 cm – Pot : Ø 9 x H 12.5 cm – Shelf : L 35.5 cm. Until next time. Have a great weekend!! Thanks for stopping by and reading today’s post.